3-Day Passes and Single-Day Tickets are ON SALE NOW! 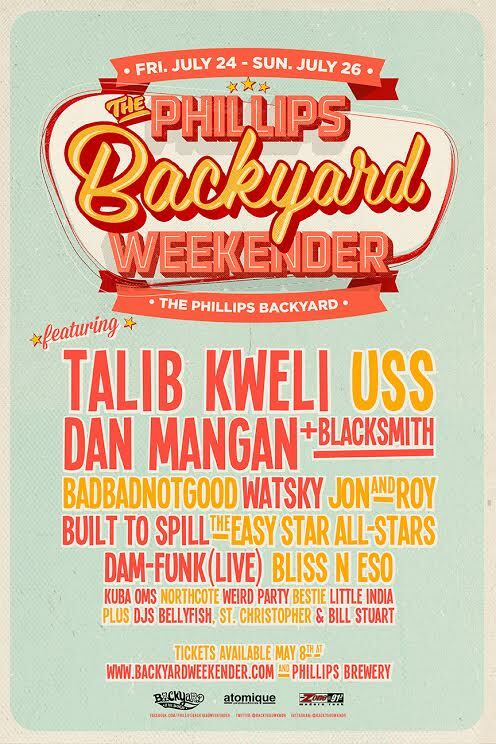 Coined in 2013 by Atomique Productions and Phillips Brewing Company, The Phillips Backyard Weekender has become downtown Victoria's homegrown party of the summer. Disguised as a brewery parking lot by day, the Phillips Backyard magically transforms into an outdoor music super-party for three unforgettable nights. 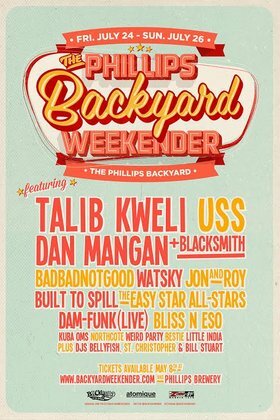 Set against the backdrop of our beloved local craft brewery in the open air of downtown Victoria's communal backyard, The Phillips Backyard Weekender is a summer highlight not to be missed.